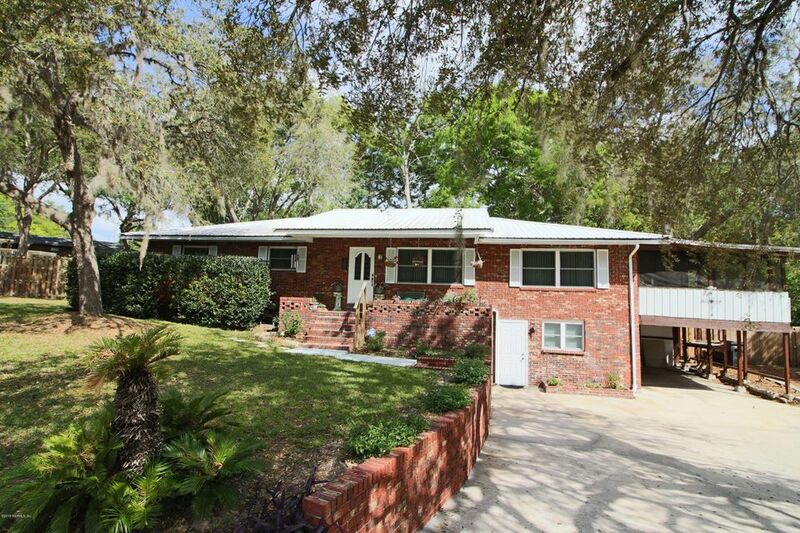 Very well maintained brick home near downtown and KH schools. Large living area opens to dining room. French doors from DR to large screened porch which overlooks private back yard. Spacious & updated kitchen has built in pantry and Whirlpool appliances. Main bath has tub/shower combo and remodeled MBA has a tile step in shower. Downstairs room (4th BR) measures 18'7''x11'10'' and has one standard closet, storage under stairs and one walk in 8'4''x8'3'' closet. Could be used as a home office or teen/in-law suite. Interior laundry room with extra shelving. Upgrades include roof 2010, low energy Pella insulated windows 2005, drainfield 2006, gutters and chain link fence. 4 ton, two stage A/C heat pump 2016, R-38 fiberglass insulation 2016, sink & shower fixtures in both baths.